Welcome to Reflect and Refresh, a two-part party where teacher bloggers share their reflections on the 2014-2015 school year and ways they are planning to refresh their teaching in 2015-2016. 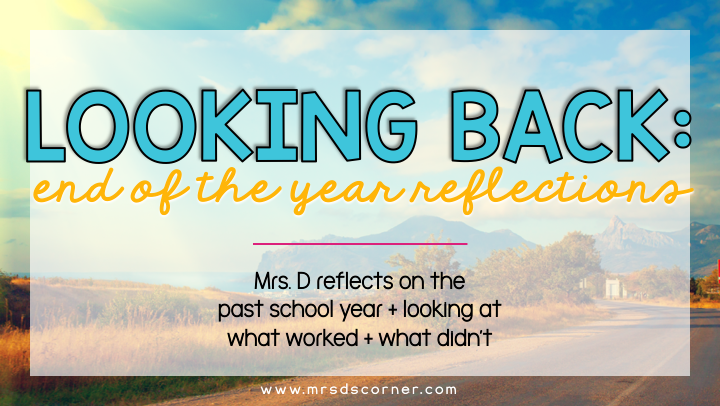 With school years wrapping things up all over the nation, some of you having finished a few weeks ago and some of you having just days left, it’s the perfect time of year to reflect and refresh on the past school year. 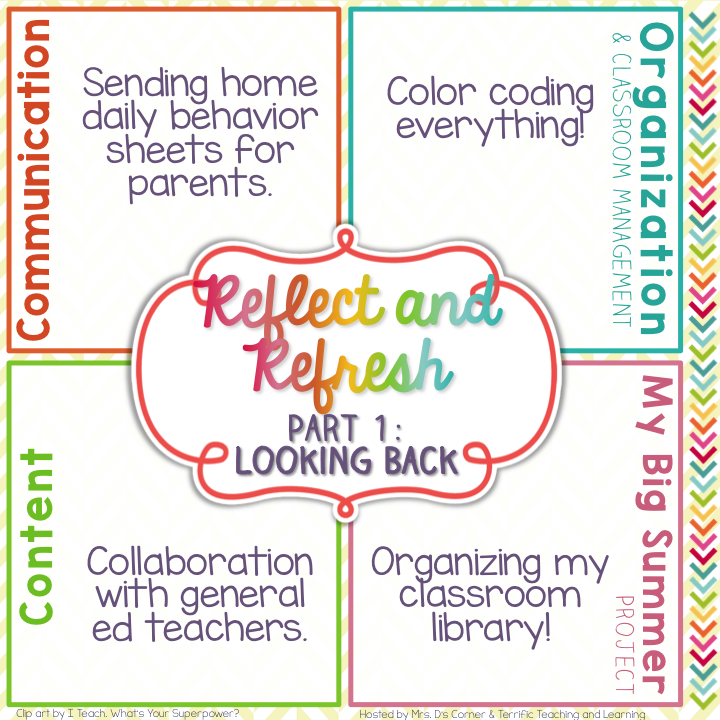 Since this was my first year teaching elementary life skills, I feel as though I needed to sit down to think about things I did that worked well for me this year, and then other things that I want to change for next year. One thing that worked really well for me this school year was sending home a daily behavior sheet for each of my students at the end of every day. Since I only had 5 students, it took me only a few minutes. I liked it because I could share with parents when students had an absolutely fabulous day, or ask for advice when students had an off day. I left a section on the paper for parent comments as well. My friends’ parents became so accustomed to receiving this daily sheet, that I would get emails when I forgot to send them (for those hectic end of the days). I loved it and the parents really appreciated it. I will definitely continue with sending home a little note every day. It may have taken me half the school year to realize, but color coding my classroom saved my sanity and my teaching… and it was honestly something that just came to me one day. I started with colored supply cups and work bins. I gave each student a color. My teaching changed for the entire rest of the school year when I could just tell a student, “go get your work out of your bin” and that student would know exactly what I meant. This little trick saved a lot of classroom transition time. I eventually moved into colored clips for headphone storage and colored labels for our classroom LeapPads. There’s no point in reflecting on the school year and not changing things up or wishing you’d done something differently… and for me it comes to collaboration with general ed teachers. I pretty much came up with everything on my own for this school year and it took a lot of time. Now that I’ve got the hang of how a life skills classroom functions and works, I will definitely be collaborating more with the general ed teachers in my building. FLASH FORWARD: Read this blog post on Collaborating with General Ed and Making the Pieces Fit. This is one project I am dreading, but one that I am really looking forward to too. Right now my holiday books are in order based on when they occur during the year. My other books are in 3 bins and are in no particular order. I’d love to have them sorted by AR reading level or any type of reading level to be honest. This would make getting books ready for students much quicker and easier. Fingers crossed that it doesn’t take me all summer to organize my library! FLASH FORWARD: Read this blog post on Building Your Classroom Library on a Budget. FLASH FORWARD: Read this blog post on Classroom Library + Organization. I absolutely love having things color coded!! It does make life so much easier and a little sweeter to look at the cute colors! 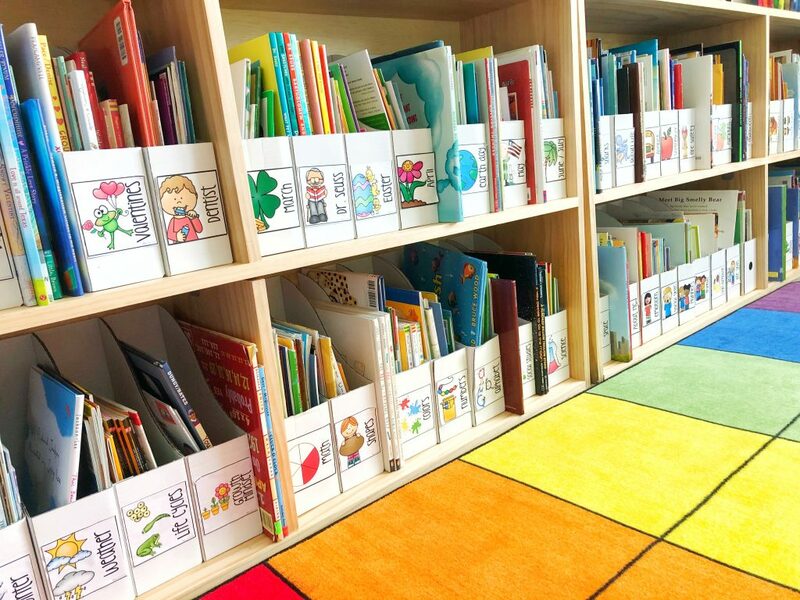 Organizing your library may be a great way to add some more color coding. 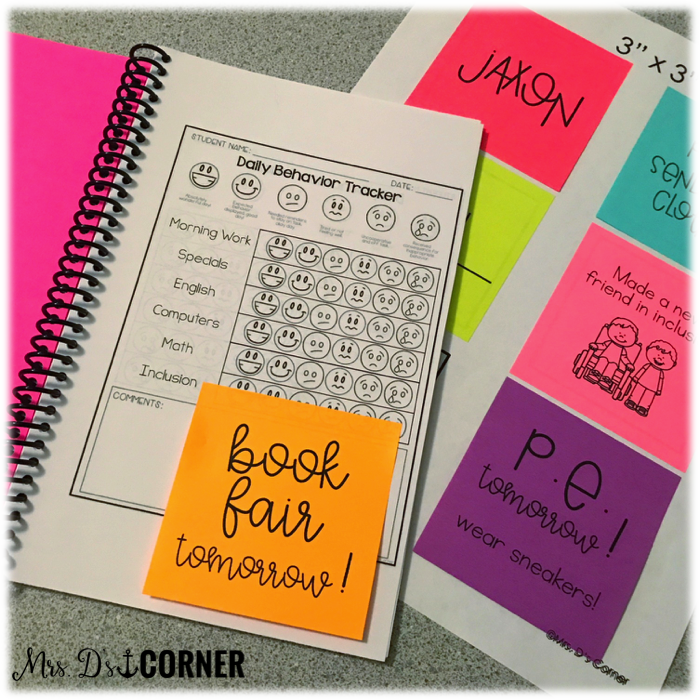 I used a color coding system for my classroom library and it made planning so much easier. I could go to the section I needed right away and find the perfect book for each theme/unit I was teaching. It also helped my kiddos find the correct place for the books they borrowed. It does take a LONG time but you will love the end result!! I agree, color coded changes lives!! LOL 🙂 With being departmentalized, kiddos are grouped by ability and those groups have a color. They know when they come to me during daily five, they go to their color drawer to get our their work, or they get in their color folder to get their seat work. I am right there with you, I need to go through my library, I would love to have lexile levels or AR levels like you stated, right now they are sorted by themes or holidays 🙂 ENJOY your summer!! 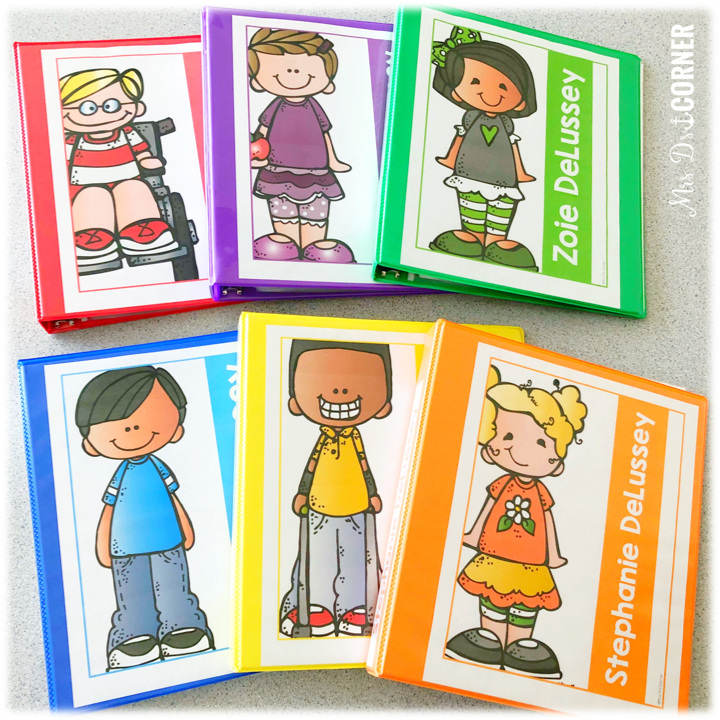 What a great idea to have a color for each student!!! I bet that helped SO much!! I used to send home daily behavior sheets and I totally slipped up this year! It's definitely something that I want to do again next year. A teacher on my former grade level gave me a behavior sheet with comment codes and it saved my life! I can send it to you, if you are interested!